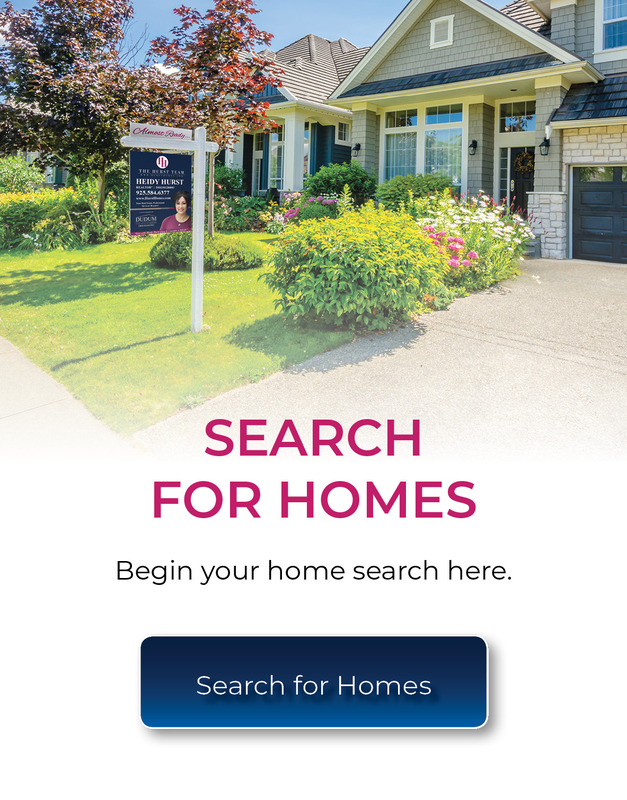 START YOUR HOME SEARCH WITH HEIDY! Heidy Hurst is passionate about what she does. As a Bay Area Realtor for nearly 20 years, she has sold millions in real estate transactions, was voted “Best Realtor” for Brentwood in 2005, has earned the Five Star Sales Award for three years and counting, and most recently was awarded Hall of Fame Status for 2017. But beyond the numbers and awards, Heidy’s greatest accomplishment has been the countless families she has been able to help. For her, every transaction is a new challenge, and a new way to be of service to others, guiding clients through the emotional and life-changing process that is buying or selling a home. And it is this piece with gives her the greatest joy as a Realtor. “From the moment we started the process of selling our home Heidy was there to guide us and was always available to answer any questions. It’s been 23 years since we sold a house so believe me we had questions. I would highly recommend her. She was very professional throughout our escrow. I have been in real estate over 30 years, and have done business with many different agents, but you are one of the best. You remembered the goal, which was to sell your client’s home and not put up roadblocks like so many agents seem to do. I hope you seller is happy with the transaction – my buyers are very happy with the home and the speed with which the entire process was completed. The house was in great condition at the closing and you followed up with all your commitments. Thanks again for your professionalism and I wish you much success as you continue to pursue your real estate career. I am proud to know Heidy for over 30 years and she is both a great person, hard worker and a friend. I have the utmost respect for her and her work ethics. She is everything a client needs in a Real Estate professional. Often going beyond what is required in her business to make sure her clients receive the best service she can provide and often they become her friends. Thank you so much for everything you have done. It was really a pleasure working with you. You have been extremely responsive, very knowledgeable and attentive to all our needs. I have worked with many different agents in the past and you are definitely one of the top agents we have worked with! I hope that we can work together again in the future. If you have new listings, please let us know (we have several friends who are also looking.